Intequinism, a book, is for sale on the iBooks Store and on the Amazon Store. 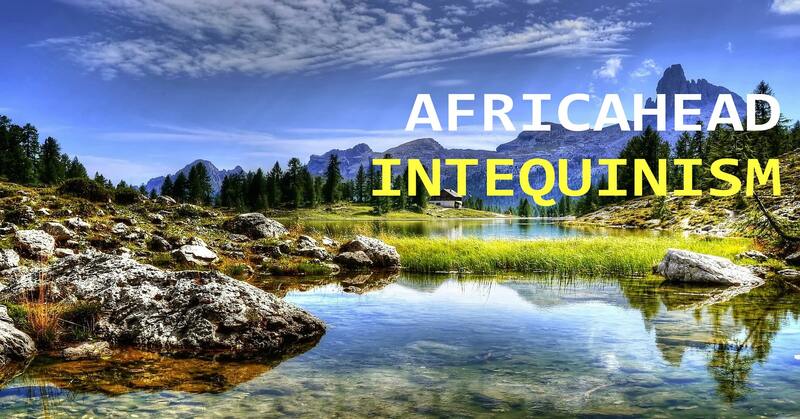 Quotes and Ramblings About Intequinism. The following publications by M.D. Pienaar. Management Accounting of Intellectual Creations. Demarcation and Caiaphas Syndrome - ePub download. A view of God to consider: Critique of Richard Kearney’s anatheism. Court documents and recordings relating to Caiaphas Syndrome, employee victimization and warnings with regard to possible Non-Pathological Criminal Incapacity. 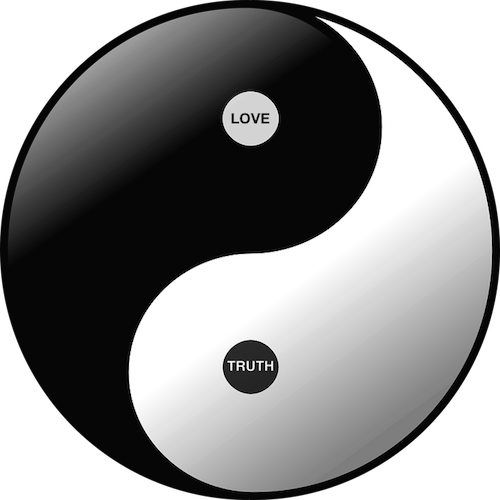 An intequinist view of Yin/Yang in each individual.